Concierge service, a pristine clubhouse, eye-catching landscaping, an outfitted sports lounge, and all within a resort-quality gated community environment. Concierge Services - packages, parking passes, discounted movie tickets, and more! We Love Pets! 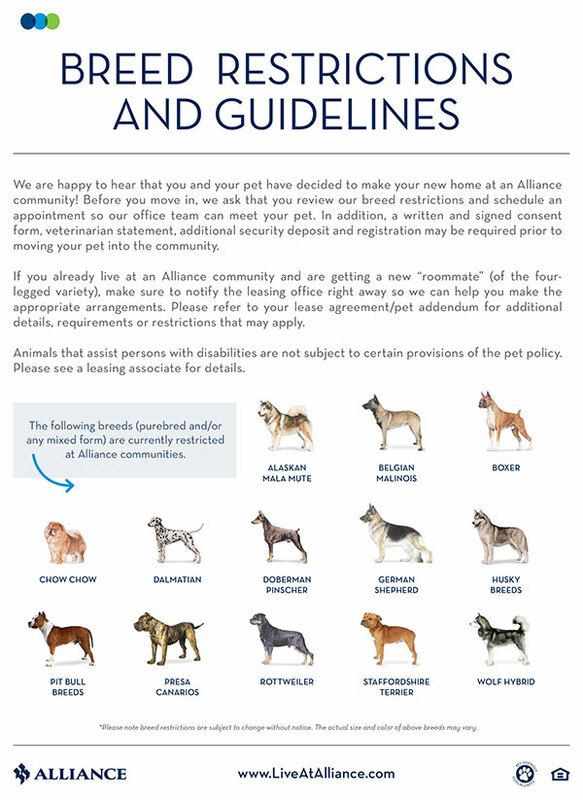 Please ask about our pet policy.